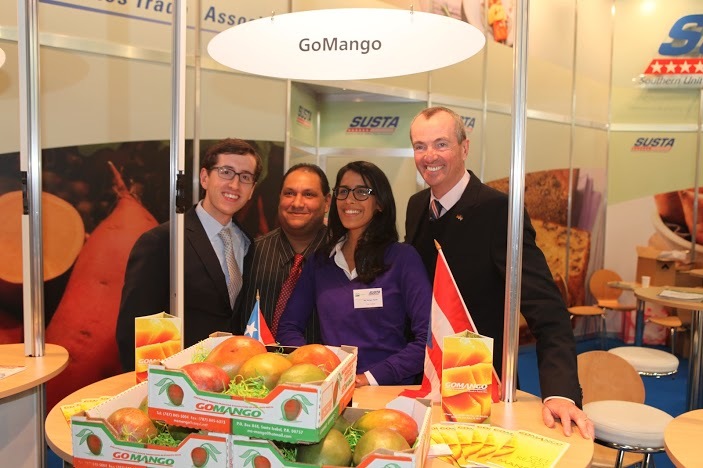 Fruit Logistica 2014 | GO MANGO! FRUIT LOGISTICA 2014 is the leading international meeting place of the fresh produce market. In 2013, more than 2,500 companies and over 58,000 visitors from 130 countries attended the show. Attendees will include key industry decision makers, exhibitors, and trade visitors who will have the opportunity to create and expand business partnerships. GO MANGO will exhibit at the SUSTA Pavilion. The Southern United States Trade Association (SUSTA) is a non-profit agricultural export trade development association comprised of the Departments of Agriculture of the 15 southern states and the Commonwealth of Puerto Rico. 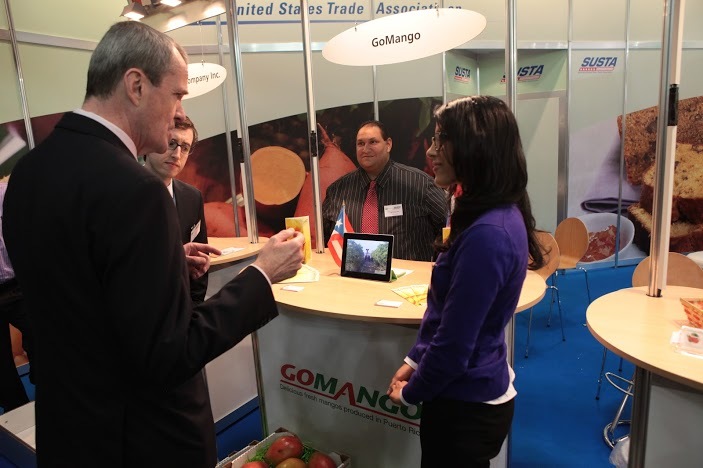 Since 1973, their programs and services have assisted exporters of high-value food and agricultural products.